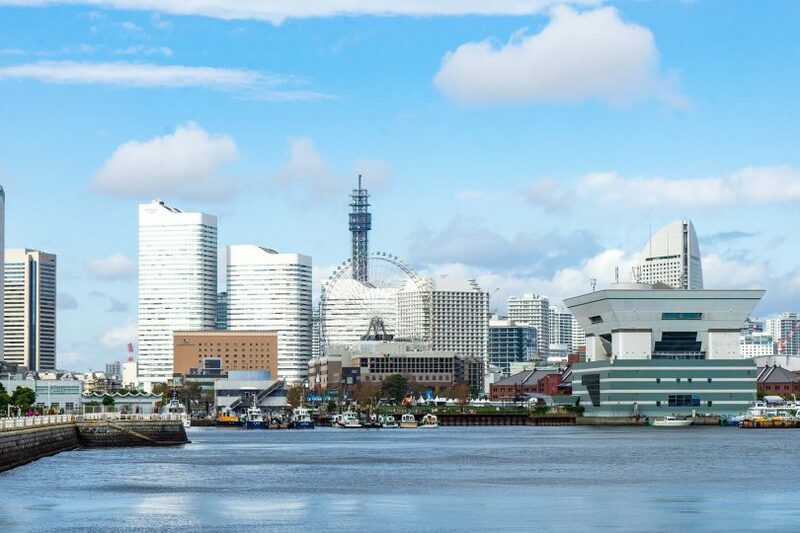 It would be a mistake to dismiss Yokohama as just an extension of Tokyo. There is so much to see and do in this vibrant city. The local dishes in the Aizu region of Japan are not only tasty, but have wonderful traditional stories behind them. In the Japanese city of Aizu-Wakamatsu, the last samurai fought to defend their way of life. On a visit to Aizu, you can experience samurai life yourself. After the tsunami hit Japan in 2011, the entire community of Yuriage was devastated. But this sake brewery saw it as their mission to revitalise the town! It’s just 90 minutes on the train from Tokyo to Sendai but it’s far from the tourist crowds. 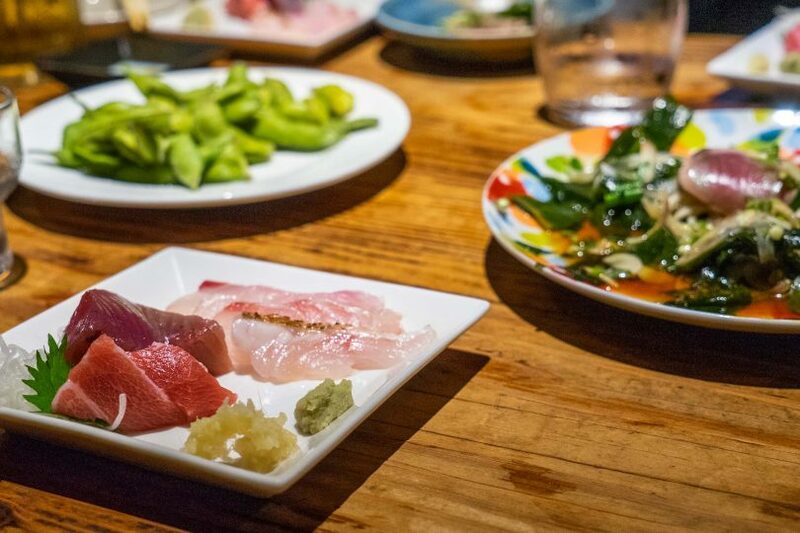 Here’s why Miyagi Prefecture offers a wonderful balance of nature, heritage and food! When you’re ready to go beyond the capital, Matsuyama, here are some of the best things to do around Ehime in Japan. Matsuyama is the largest city on Shikoku and has a long and fascinating history. Here are my tips on the best way to spend a day exploring.